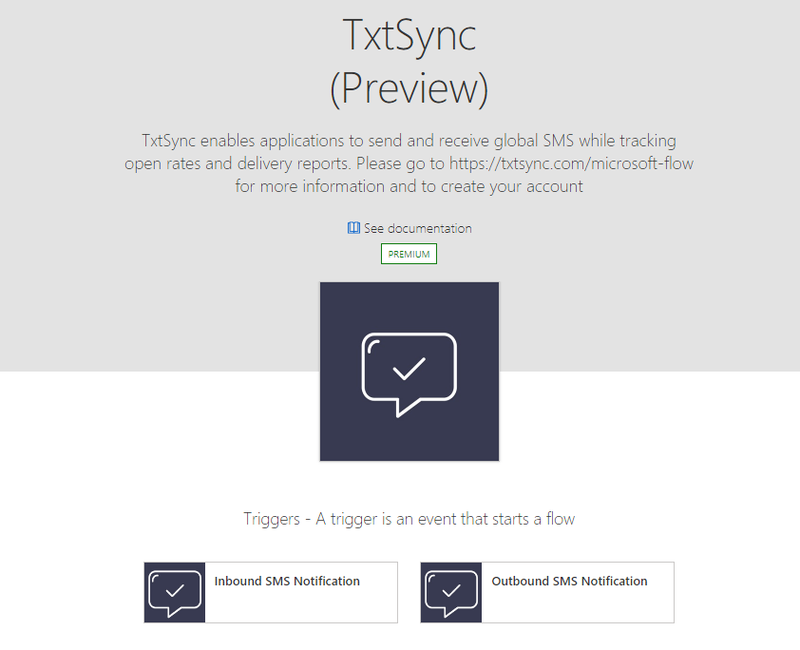 This week we have a few improvements to Microsoft Flow and PowerApps connectors, as well as two new connectors. The Microsoft Planner connector is one of the most popular connectors and many of you have submitted ideas on the Ideas forum for new features in this connector. 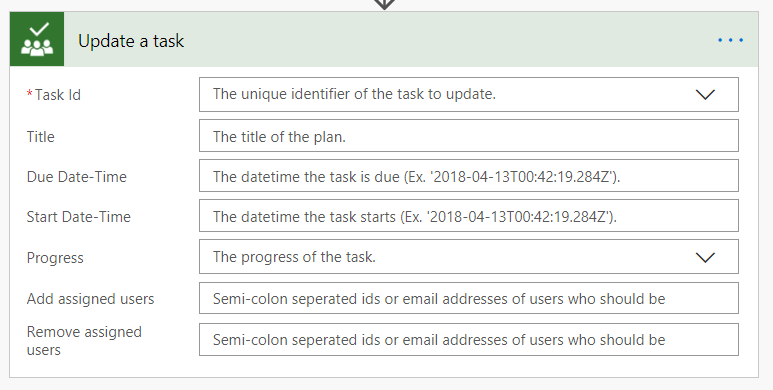 This week we added support for working with user assignment in the Planner connector. You can add or remove users from the Assigned To users in a task. The Office 365 Outlook connector now outputs an event’s categories for the Get events (V2), Get calendar view of events (V2), and Get event (V2) operations. Note that each event can have multiple categories so this is a list. Thus, we would recommend that you use a Join or similar action to convert this list into something that you can use in other actions. Ally – The Ally Connector allows your company to distribute news and information through our AI-based Conversational Agent called Ally. Use the full potential of AI to maximize your sales and achieve an organization-wide information distribution.